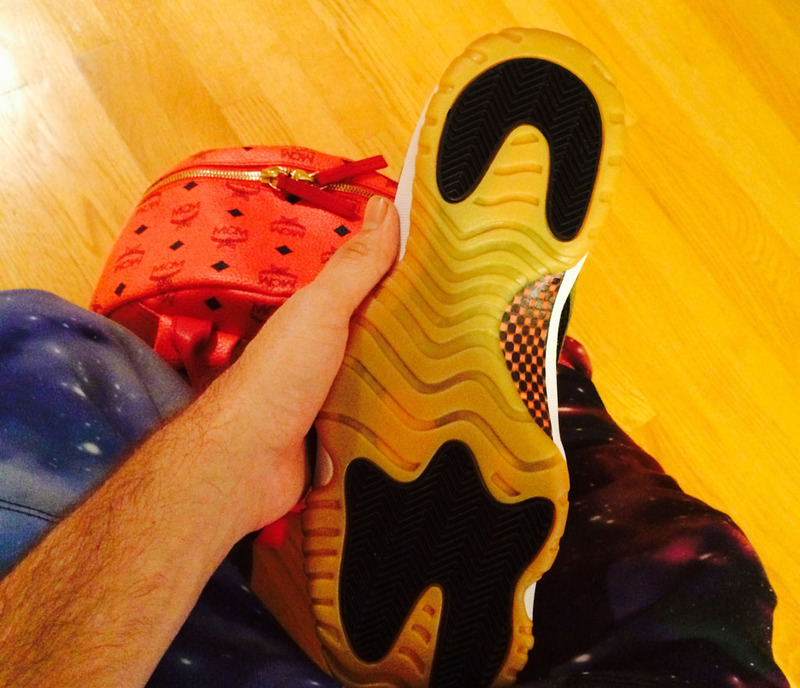 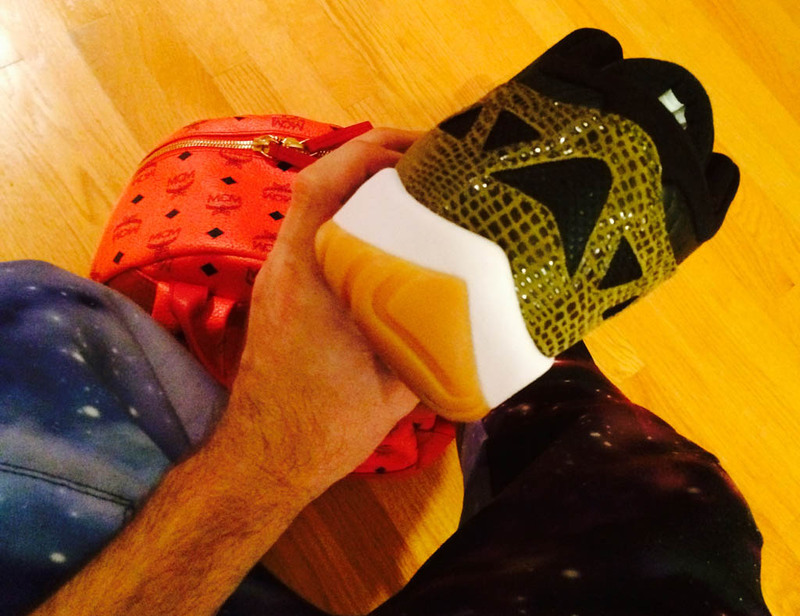 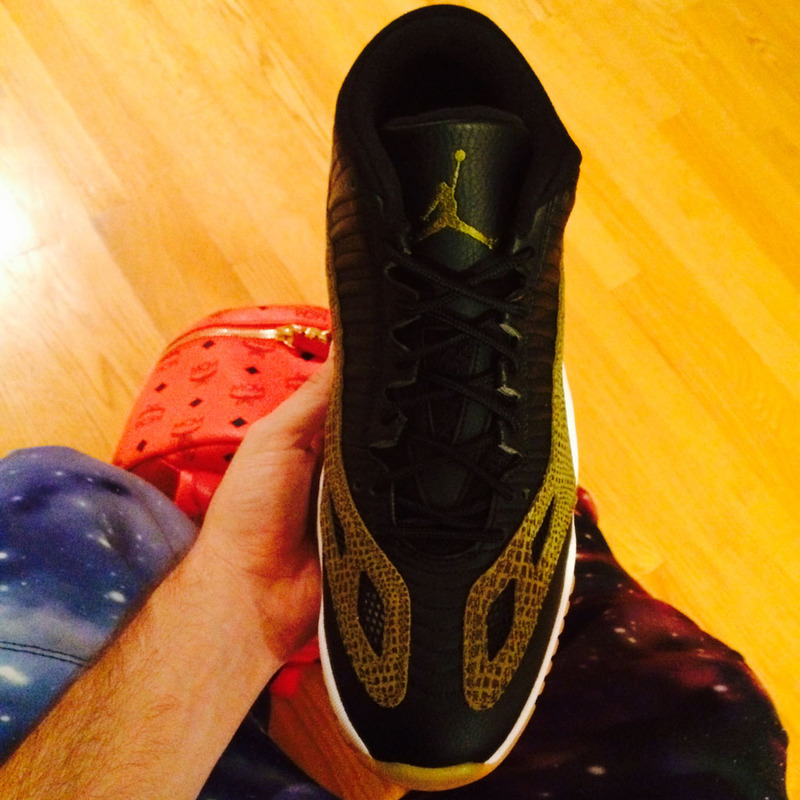 Croc panels and gum bottoms. 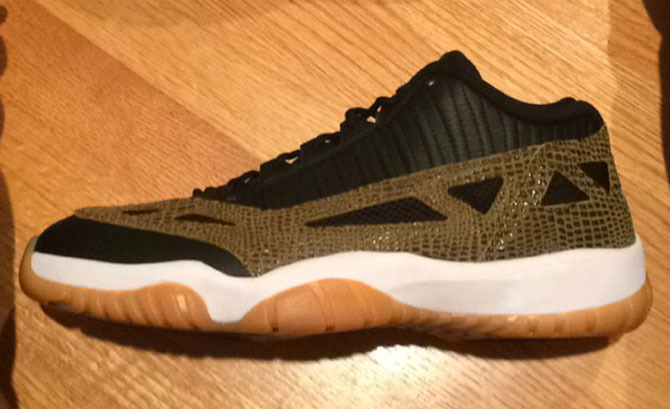 It looks like the Air Jordan 11 IE Low "Cobalt" isn't the only pair on the horizon for this version of the Jordan 11. 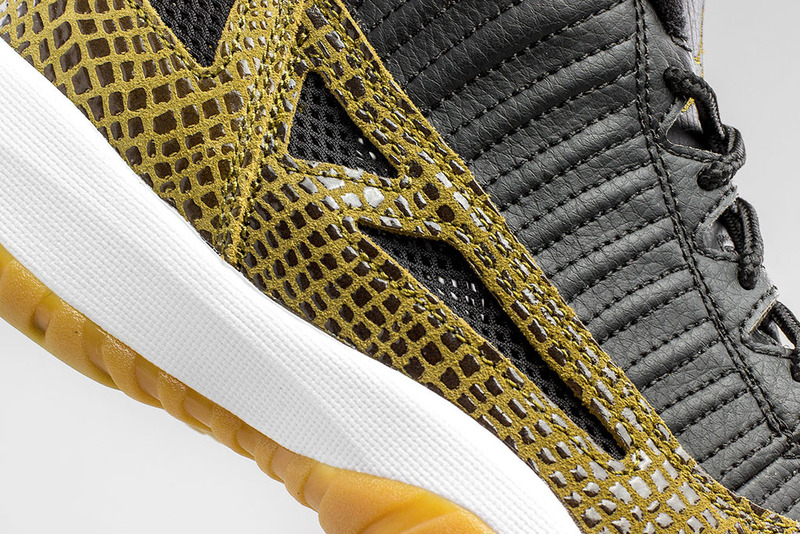 There's another one coming in September, and it might be this faux-croc wearing one. 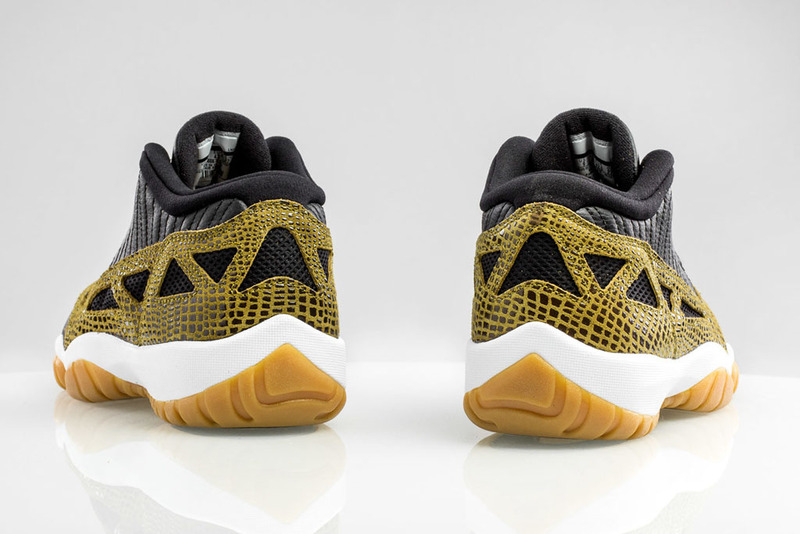 The sneaker almost redeems itself with the powerful combination of white and gum on the soles, but an animal print other than elephant still feels like a strange choice on this one. 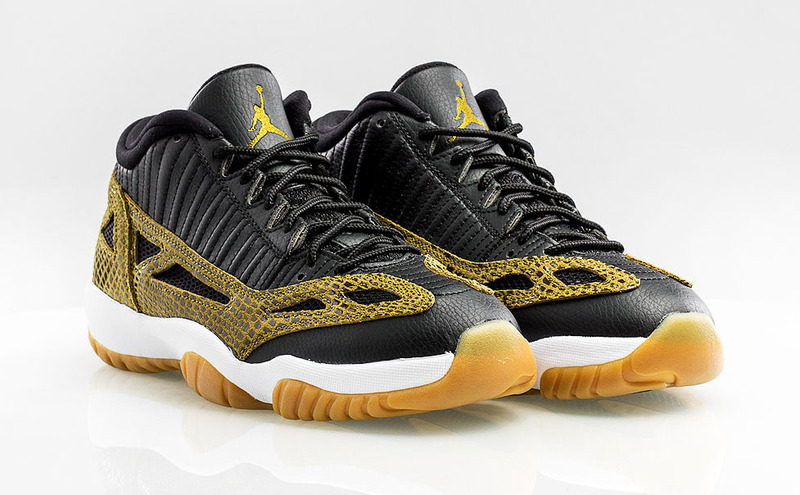 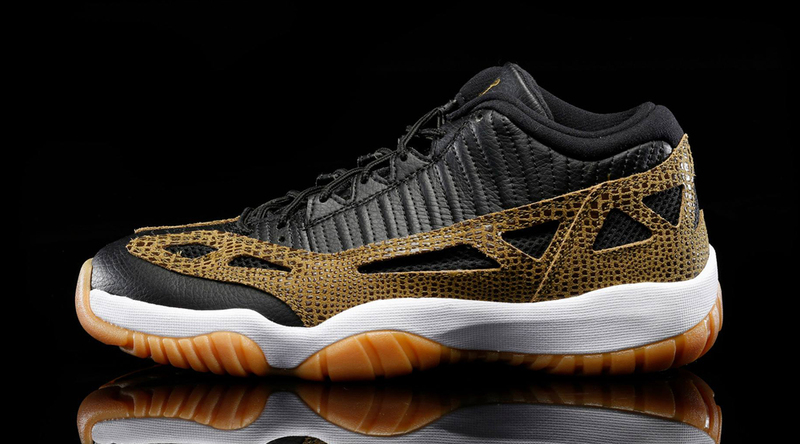 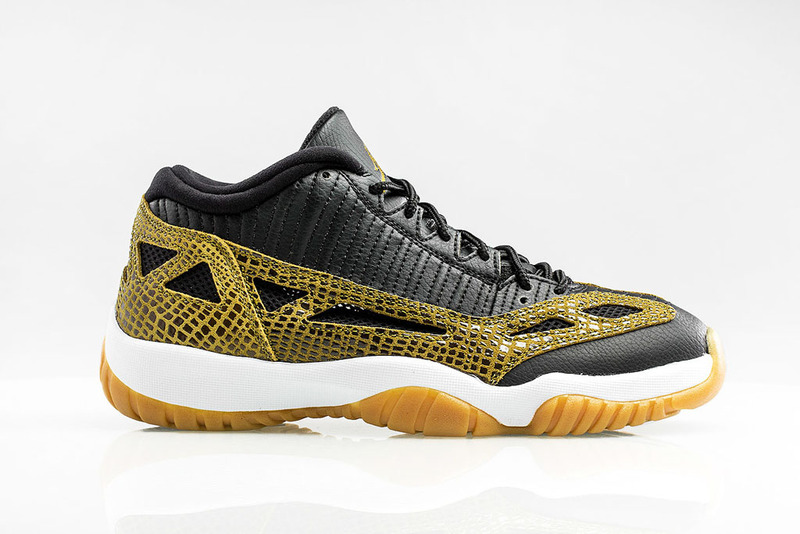 The Jordan release date for the "Croc" 11 Low IE is set for Sep. 19. 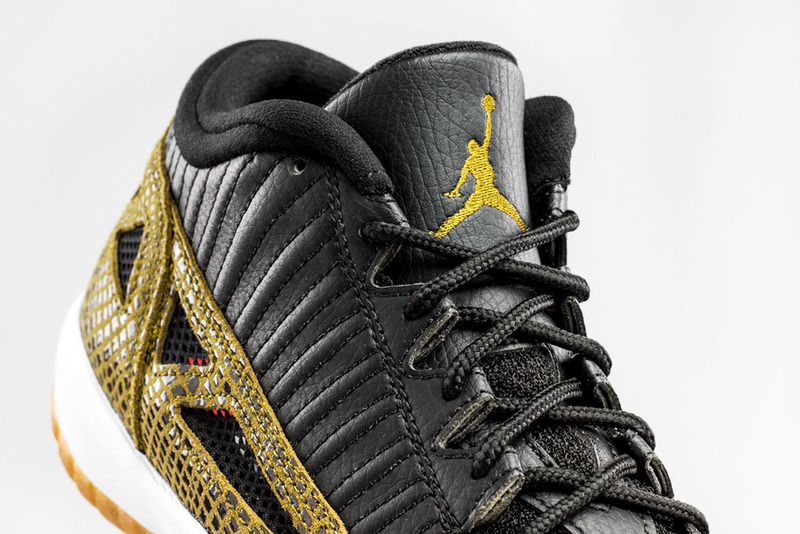 UPDATE 9/13: New detailed images via KicksUSA. 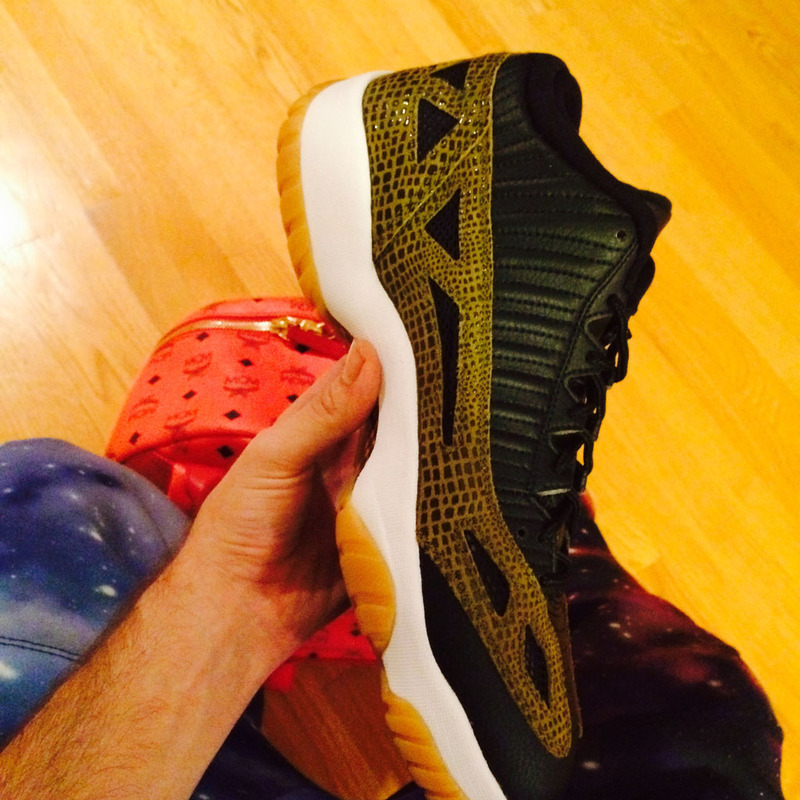 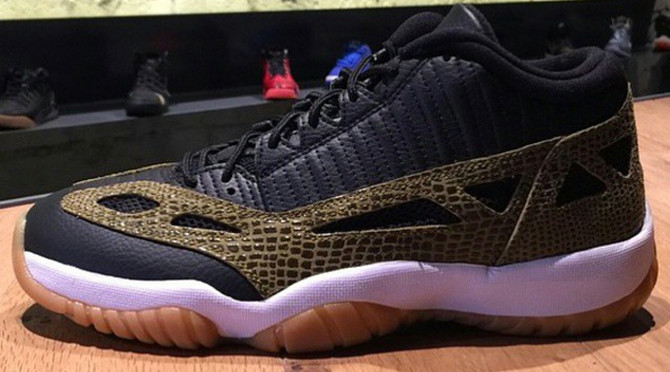 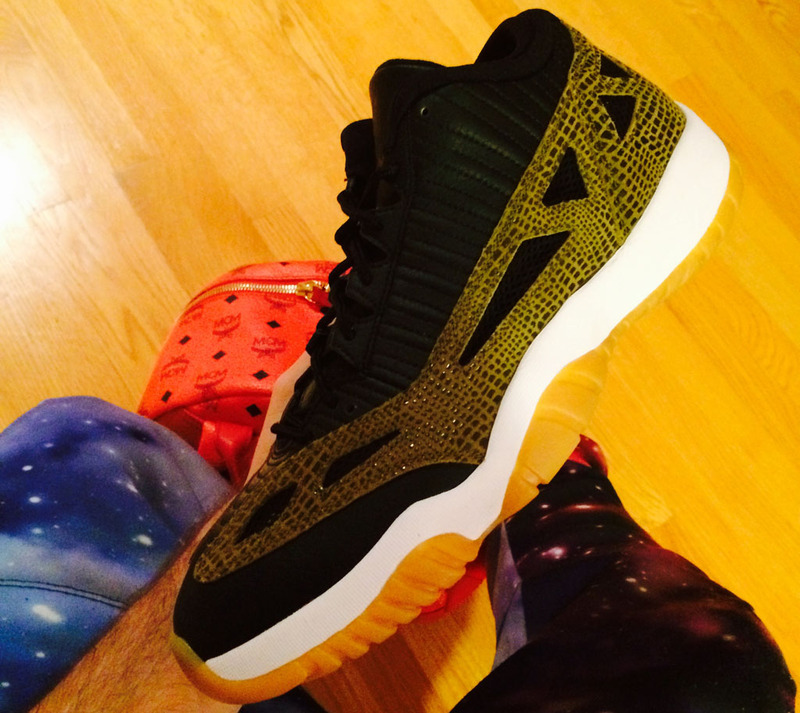 UPDATE 7/10: A better look at the upcoming Jordan 11 IE Low "Croc."